You’re looking at the best picture captured from one of the most popular sports in the world in 2018. 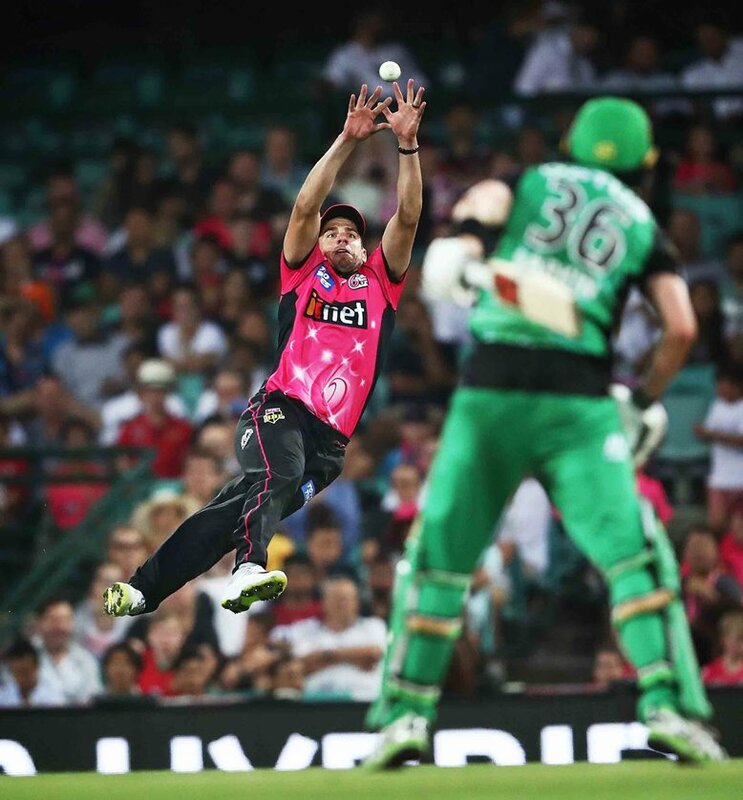 News Corp Australia photographer, Phil Hillyard, has won the Wisden–MCC Cricket Photograph of The Year with a sensational shot of Moises Henriques milliseconds before grabbing the ball from a loose Nick Larkin shot in the Big Bash League. Picking himself up a casual £2,000. It’s an incredible freeze-frame moment that so many of us can relate to. Not taking a ridiculous catch in front of thousands of spectators…but being in the shoes of the onlooking Larkin who watches his fate unfold as he is dismissed. 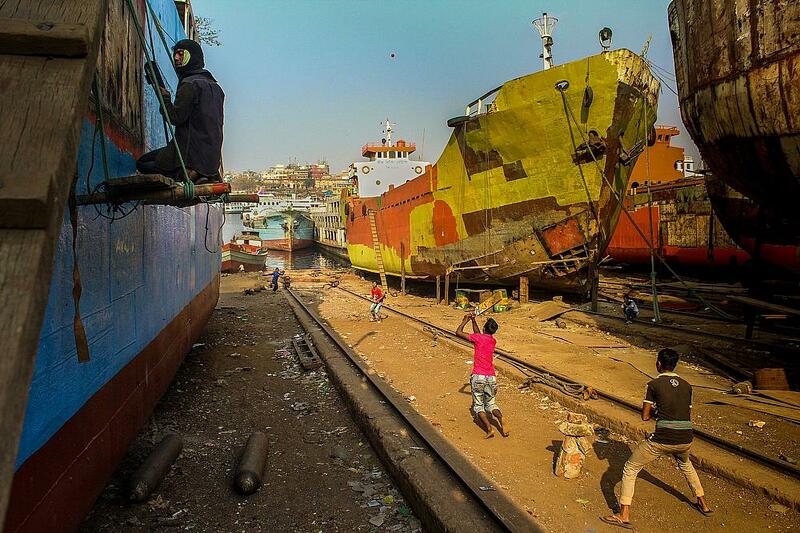 There were two runners up to the coveted prize, including Matthew Lewis from Getty Images and amateur snapper, Syed Mahabubul Kader. Both runners-up were awarded £1,000 each, whilst the eight shortlisted entrants [below] picked up £250. 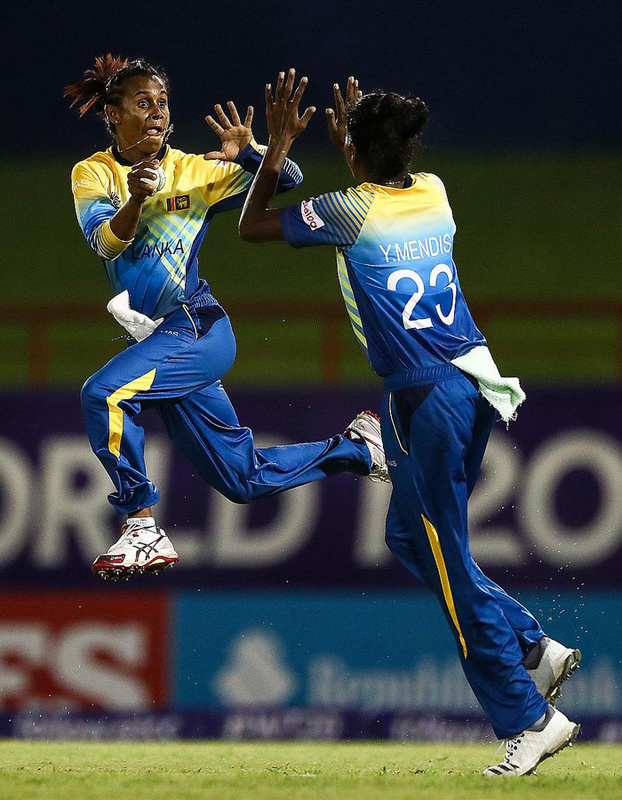 The top three entries will feature in the 2019 edition of Wisden Cricketers’ Almanack, and all shortlisted images will be put up on display inside and outside the MCC Museum at Lord’s. There were over 700 entries from around the world for the accolade of best picture of the year.